Last week, we saw Jacob come into his own—he became one of the great patriarchs of Israel. But what of the promises made to Abraham and Isaac? 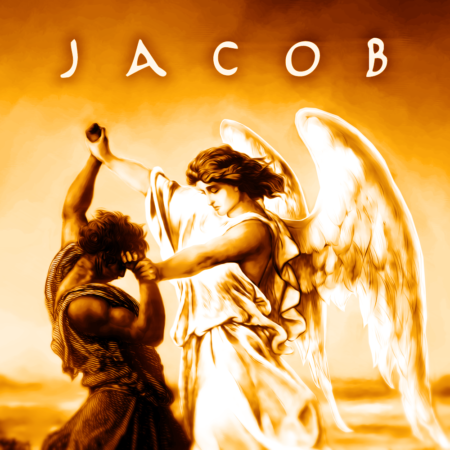 Did they come true, or did Jacob the rascal squander God’s favor? Further, what does all of this mean to us?In Genesis 48-49, we will see how Jacob finished his life. Skipping over the Joseph narrative, we will see in Jacob’s parting words that everything God said about him came true. He inherited the blessing. He became the father of a great nation. He trusted God would give them the land. Jesus reminded us that God is the God of Abraham, Isaac, and Jacob. The same God that led Jacob through his life is leading us. The psalmist reminds us, “The Lord of hosts is with us; the God of Jacob is our fortress” (Psalm 46:7 ESV). We don’t have to be afraid! Join us this week as we wrap up the Jacob series and find out how God’s faithfulness to that rascal should be an encouragement to us in the everyday!